If you're a fan of LEGO games and The Avengers, then you are in for a treat as LEGO Marvel's Avengers is getting ready to assemble on the Wii U and 3DS on 29th January 2016 in Europe and on 26th January in North America; this is perhaps a little later than expected, though the LEGO franchise is rather busy this year. 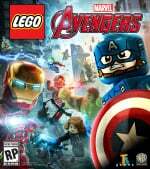 Anyone who pre-orders their copy at GameStop will receive an exclusive Silver Centurion Iron Man LEGO mini figure, which is one of the many suits that will be playable in the game. 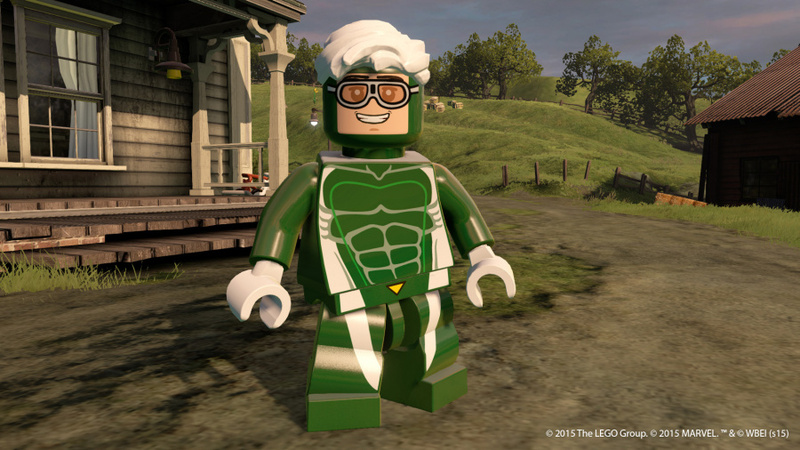 If you have a collection of little LEGO heroes on your desk, this is another one to add to the list. 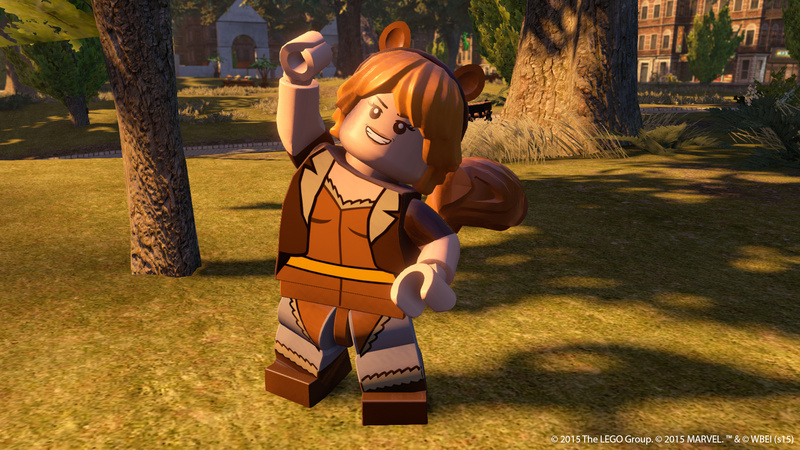 Six new screenshots showing characters from the game are shown below, we're particularly excited about the inclusion of "Unbeatable Squirrel Girl". 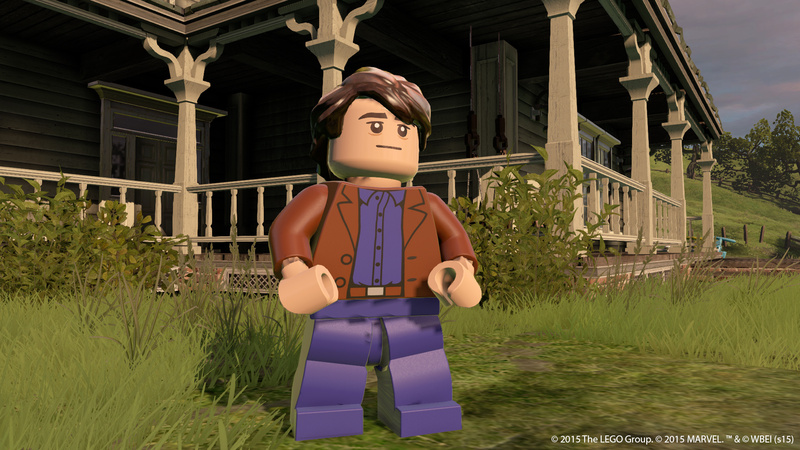 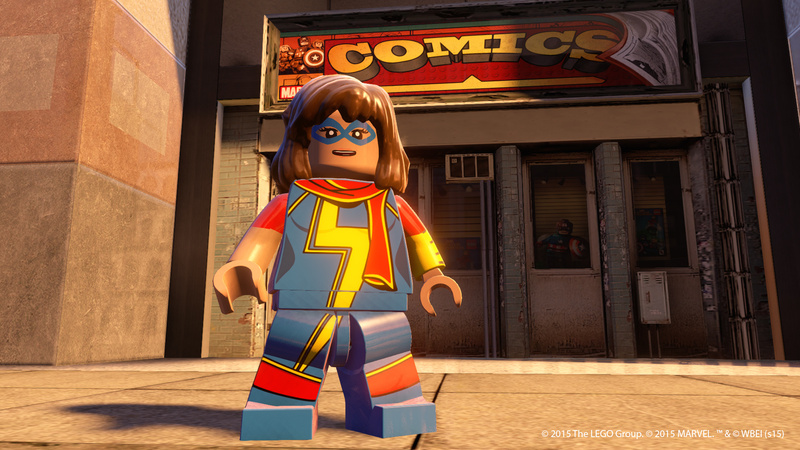 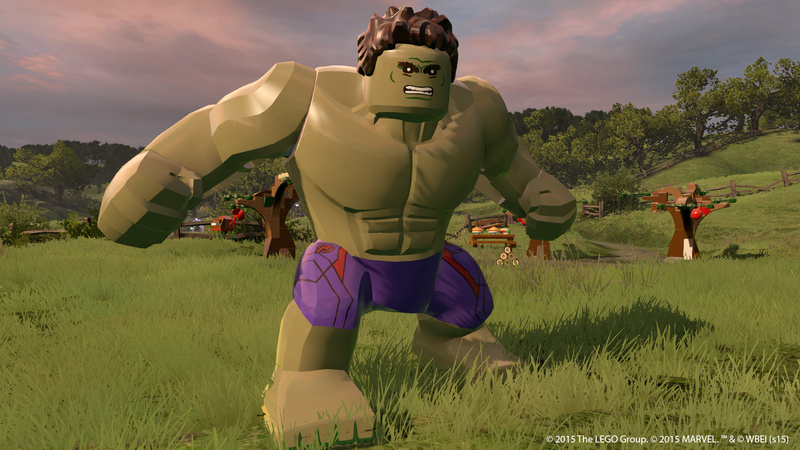 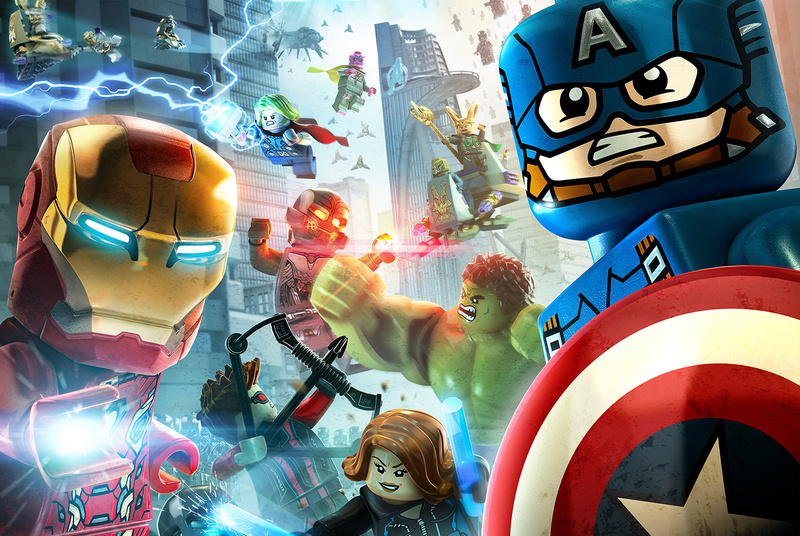 Will LEGO Marvel's Avengers be on your 2016 preorder list? 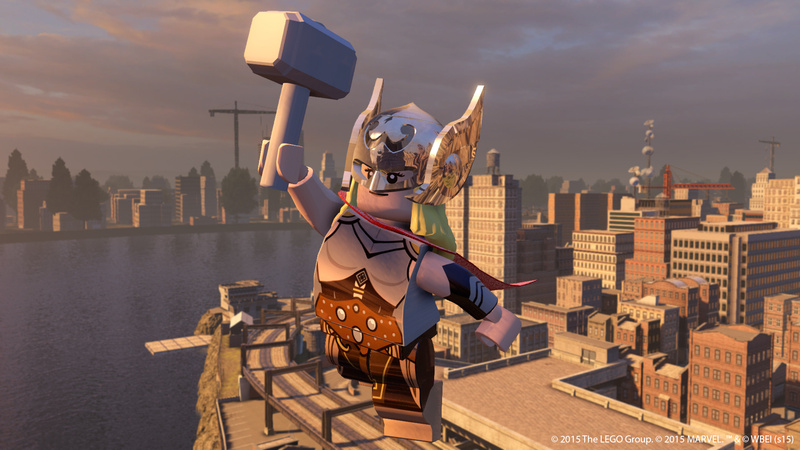 As always, let us know with a comment below.